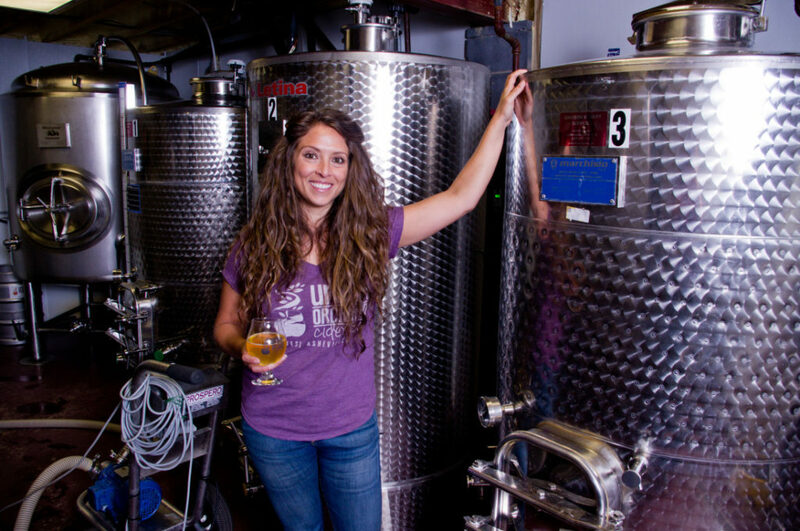 A local, family-owned and operated craft cider producer in Asheville, NC. 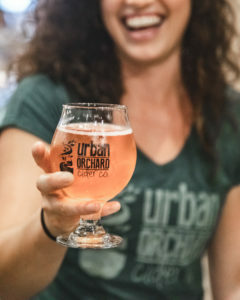 All Urban Orchard Ciders are aged at a minimum of 8 months, crafted from Hendersonville, NC apples, and utilize a variety of yeasts to give each cider a unique flavor profile. 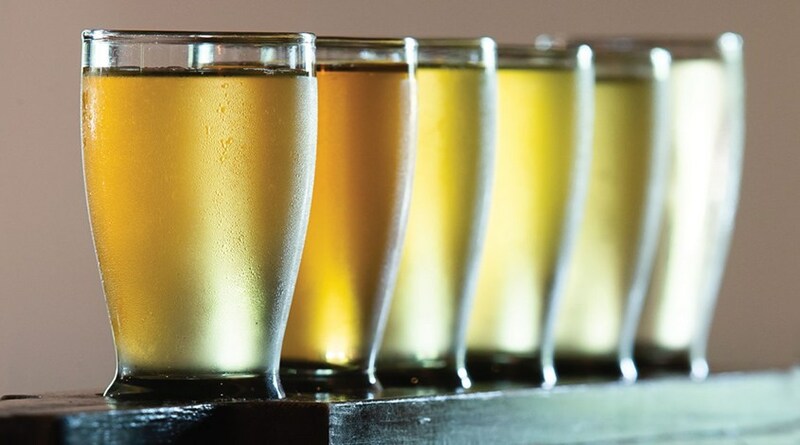 From Sweet English Cider to Arid Apple, find out the latest ciders on tap at Urban Orchard Cider Co. West, located on 210 Haywood Rd, Asheville NC. 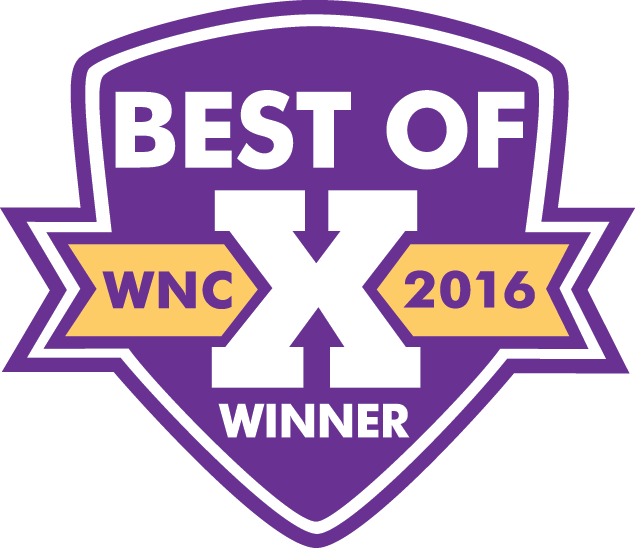 Check out the hard cider's served on tap at our South Slope (Downtown) location at 24 Buxton Avenue in Asheville NC. We offer delicious snacks, salads, dips, spreads, salads, small bites, cheese, charcuterie, and sweets. Send us questions, comments, press requests, meet our team. This place is amazing! Good food, amazing service (Ben made it such a special visit) and most important, great cider. Tons of different flavors from sweet to sour and even spicy. They offer flights and mulled cider. We will be back!!! Love urban orchard. Friendly staff, great selection of cider. Hot cider is my personal favorite this time of year. The food is also really good with fresh and healthy choices that compliment the ciders well. It's a good bar for people into hard cider. They have a variety of options and an 8 oz. size makes it possible to try multiple. I went on a Saturday night and it was absolutely empty. Had no idea you could do so much with cider. Every flavour had something to offer. The flavour varieties are innumerable. We even had one that was coffee flavors. We went on a Wednesday night and had a very personal experience win individualized attention. My wife is gluten free so this was a must for us. We really loved it. Every cider was solid and the food was really good too! Def stop by and grab beers at the brewery up the street while you are there. Loved this place! Great service and ciders. Their jalapeño cider was delicious. Can’t wait to go back when I’m in town. Great vibe, awesome bartenders, amazing cider! Go visit Kevin and Ben, they’ll take good care if you and great pictures too! Xo -Tammy! Cider was awesome. Small bites were fantastic. Prices are reasonable. I had a great time with my party of 7. I recommend this place to everyone in this area because they are so amazing!! From awesome food to share and munch on to some of the best ciders I’ve ever had, this place is my new all-time favorite place. Friendly staff and relaxed environment with delicious ciders and a dog friendly porch. Excellent Ciders and a nice place. Friendly staff. The English Sweet Cider is as good as it gets. Well Done!! 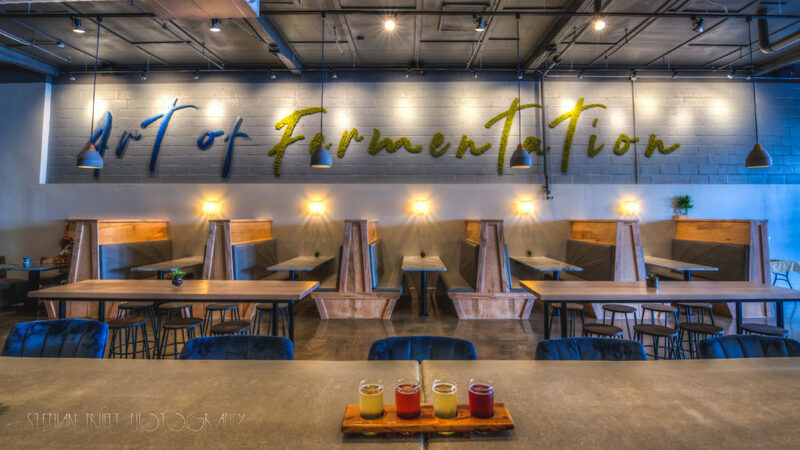 About Urban Orchard Cider Co.
Urban Orchard Cider Co. provides two warm and inviting spaces allowing visitors to experience our one-of-a-kind hard ciders that are made on site. 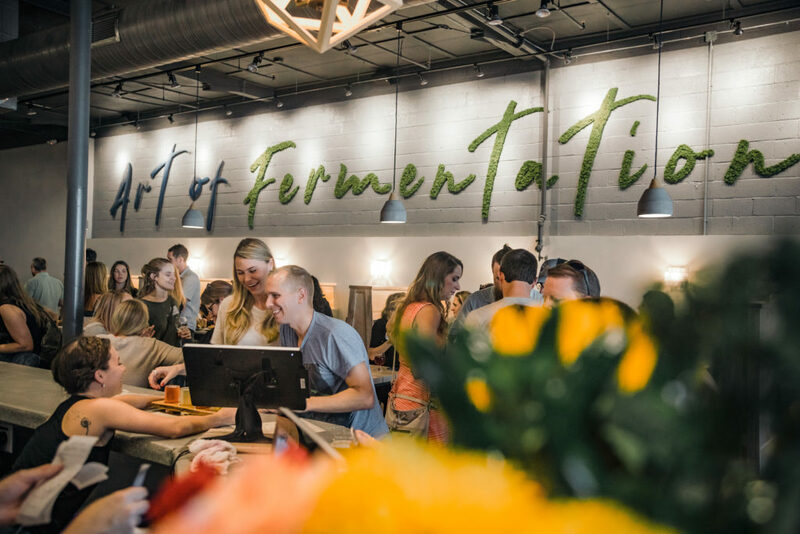 We proudly offer a welcoming atmosphere that fosters creativity, invigorating discussion with friends, or a warm chair to enjoy your cider in one hand and your new favorite book in the other. In a time where product labels can be difficult to navigate and interrupt, you can be sure that Urban Orchard Ciders are of the purest form. 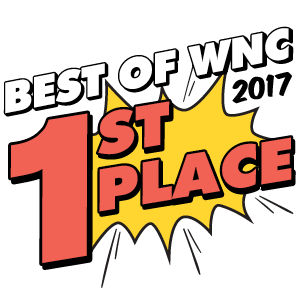 We are dedicated to producing the highest quality craft ciders that we would feel good about drinking ourselves, and often do. Forget the days of overly sweet ciders, full of artificial sweeteners. We let fresh-pressed apple juice do the subtle sweetening for us. Aging/maturation and a variety of yeast strains are competitive advantages for us and we have found that the extra work delivers us with a superior product in the end. Stop by for a visit.